80 Years Young: Happy Birthday, Terry Riley! Studies, etudes, test pieces and other reminders that it's time to practice! This it what happens when Jed's iPod Shuffle Mode gets inspired! Pianists in repertoire for which they are not known for playing. Documentary episode celebrating the 40th anniversary of Frederic Rzewski’s monumental set of 36 variations The People United Will Never Be Defeated! Interview with pianist Ursula Oppens, who premiered the work in 1976. 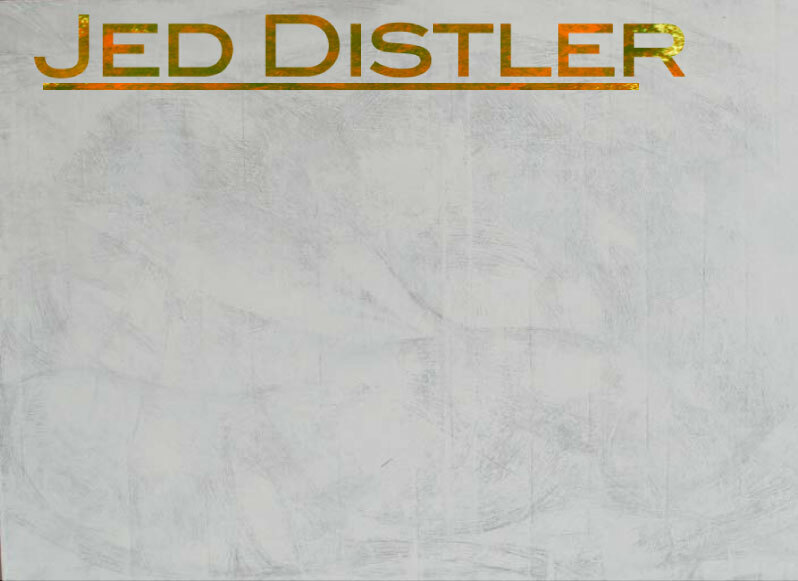 Jed Distler spins some personal favorite recordings to celebrate his 59th birthday today! How Come We Never Hear That? Recordings by pianists age 19 and younger, and by pianists age 85 and older. Piano transcriptions and arrangements from the opera repertoire. Music for one piano four hands, with special guests Stephanie Ho & Saar Ahuvia. Pianist Claire Huangci listens to and comments on recordings without knowing the identity of the performers. Music inspired by water, wind and fire. Inauthenticity can be fun, as this all-Bach episode deliciously proves! Pianist and Radio Host James Irsay listens to and comments on recordings without knowing the identity of the performers.